Bundle futures and other products with Autospreader®. CME Group will launch the Eurodollar Bundle futures and options at the start of the Sunday evening session (22-September-2014). The 2-year, 3-year and 5-year Bundles will trade as an “average price” bundle rather than a “net change” bundle. Trading Technologies’ X_TRADER® is ahead of the curve with full support for the Bundle Yield Index and the ability to trade yield spreads with a single click. 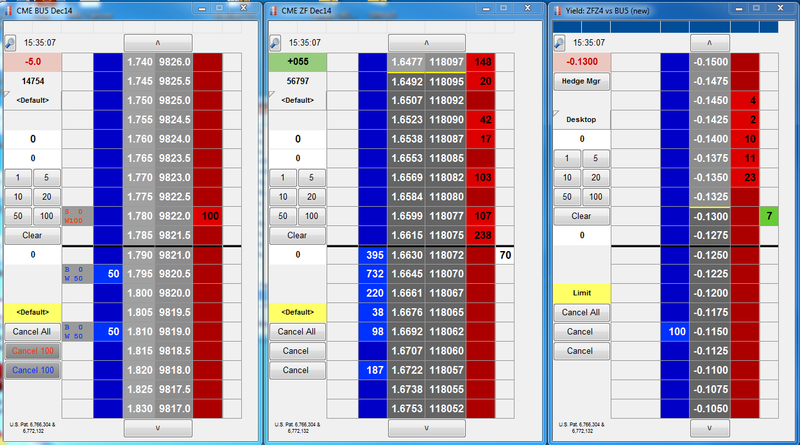 For more information on the CME Group Bundle futures, visit cmegroup.com/bundlefutures. For more information about Trading Technologies, visit https://www.tradingtechnologies.com.